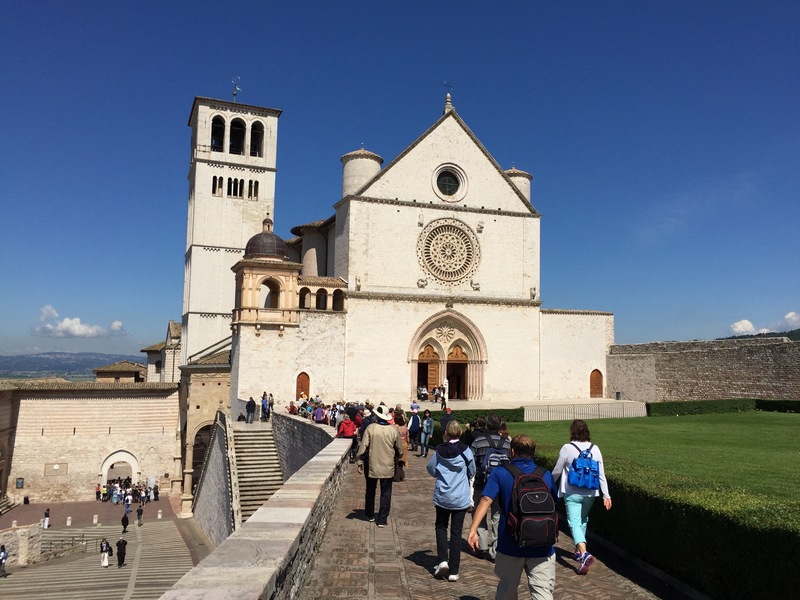 Today we had a full and fruitful day in Assisi. We began with Mass at St. Clare’s Church above her tomb. 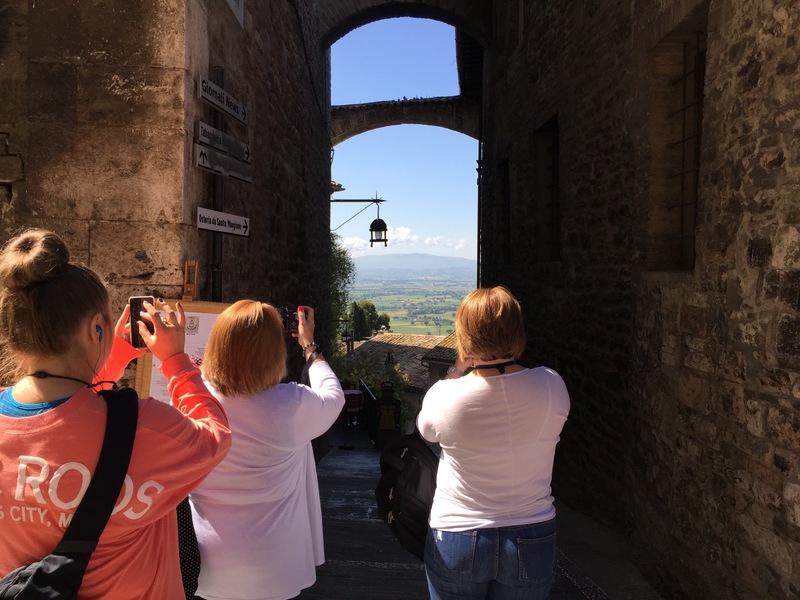 They a walking tour of Assisi which is really a walking tour of the lives of St. Francis and St. Clare and the Francisans.